From Susan Wise Bauer: An overall plan for producing good writers at home. 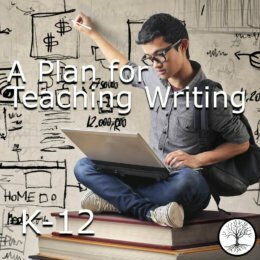 An overall plan for producing good writers at home. This workshop explains how to guide your student through a simple progression (copying, dictation, narration, summarizing, outlining, short critical essays, long critical essays, research paper) that will develop both writing and thinking skills in a systematic, stepwise manner. 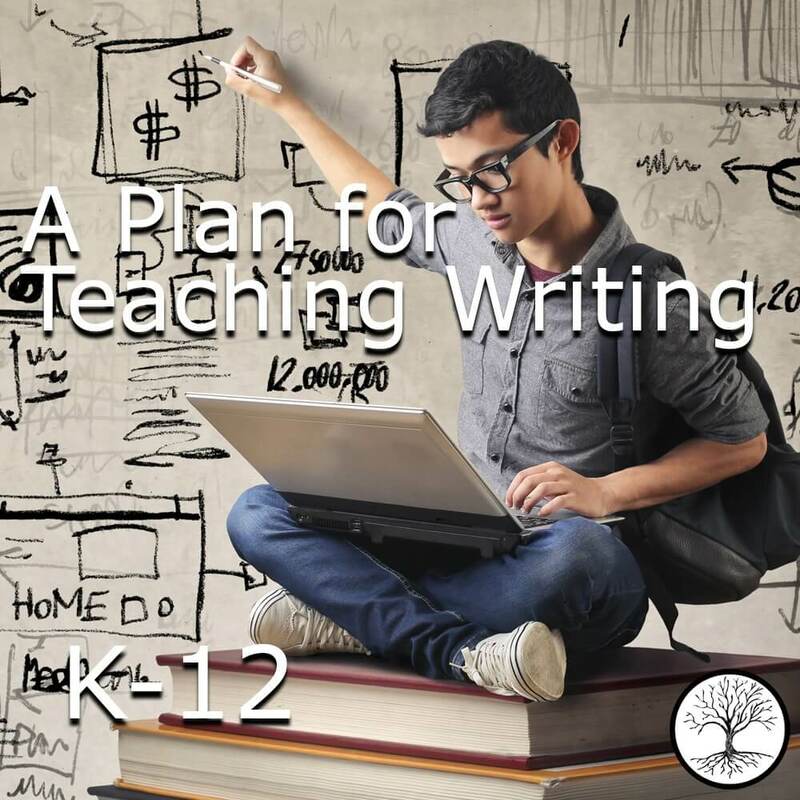 Particular focus on the elementary years and remedial work; includes suggestions on how to use these writing and thinking skills in every area of the curriculum. Is this Writing Without Fear? Hi, Can I get a PDF version? I live in Qatar and would like to save of postage. This product is an MP3, so you will not be charged postage. When you purchase it, it’s delivered by email.